In a large microwave-safe mug, combine the Nutella and the milk. Microwave on full power until just hot. Using a spoon, stir to dissolve the Nutella. 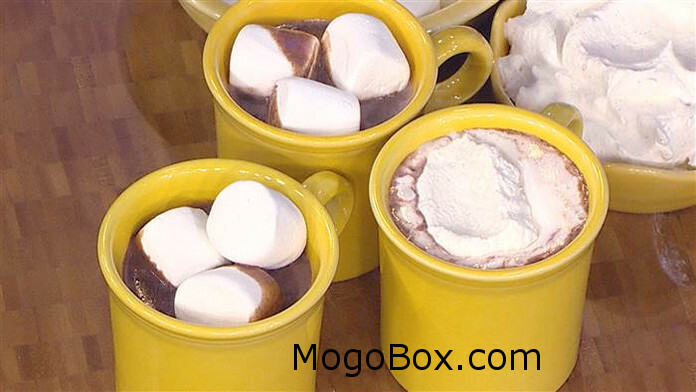 This entry was posted in MogoBlog, MogoLicious and tagged Hot Chocolate, Nutella.